First, it is important that you do not remove existing versions of Smart Filter Pro from the Organizational Custom Visuals (OCV) before you complete the update of all the reports. Download the new version of Smart Filter Pro. Import the new version of Smart Filter Pro (v2.0.5) into the OCV. Make sure you have both old and new versions in the OCV. Update all the existing reports (see next section). IMPORTANT: do not continue to step 5 until you upgraded all the reports! After you updated all the reports, then you can remove from the OCV the older version of Smart Filter Pro (v2.0.4 or previous releases). 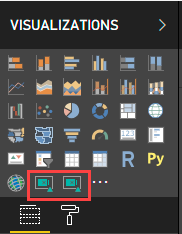 Open the report in Power BI Desktop. Import Smart Filter Pro v2.0.5 from the My Organization Marketplace if you use OCV, or from the folder where you saved the version downloaded after you activated your subscription. You should see two icons of Smart Filter Pro in your list of Visualizations. The first one is the old version, the second one is the new version. 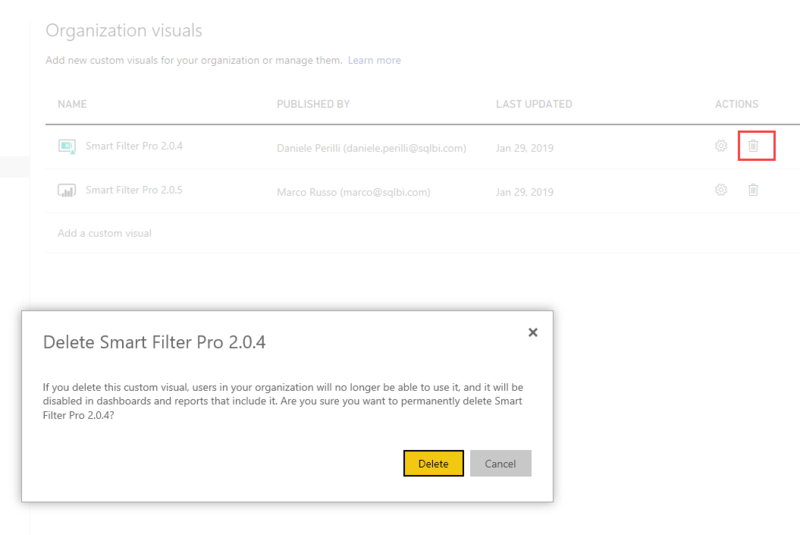 For each Smart Filter Pro visual in your report, click the visual and then select the new version of Smart Filter Pro from the list of Visualizations. For example, this first bitmap shows that the Smart Filter Pro selected has the version 2.0.4 and it is in Preview. By clicking the icon of the new version, the selected visual is upgraded to the licensed version 2.0.5. Once you updated all the Smart Filter Pro instances, try to delete the old custom visual. If you forgot to upgrade some visual, you will see an error message notifying that one or more tiles in the report are using the version of the custom visual that you want to remove. 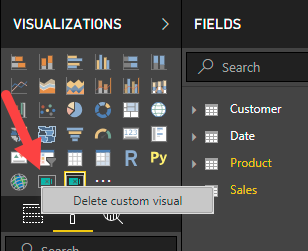 Check all the visuals in your report and make sure that you are able to delete the old version of the custom visual, and confirm the Delete operation only when the warning reports only 0 associated tiles from the report. 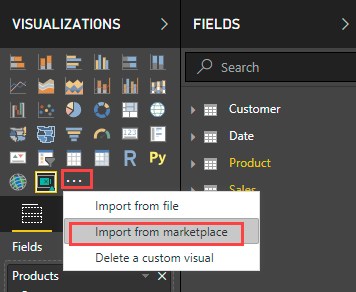 Save the Power BI file, then repeat the process for all the Power BI files where you have use the preview of Smart Filter Pro. 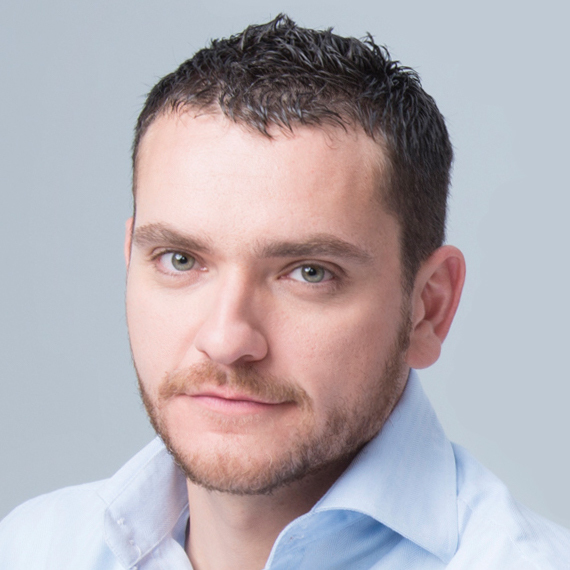 If you have any questions, write at support@okviz.com and we will assist you.